Crowdfunding has now established itself as a credible and favoured source of funding for the start up community. As the crowdfunding movement has grown, variations of the concept have developed and one in particular that has boiled to the surface is peer-to-business lending or “crowdlending”. StartUp Direct has partnered with RebuildingSociety.com who have built an online platform connecting creditworthy businesses with investors who lend money in exchange for a healthy return. Behind this is a strong belief from managing director Daniel Rajkumar that investors could offer more than just finance to companies they lend to and he feels the businesses and investors will benefit from the fact investors have a vested interest in seeing the businesses succeed. 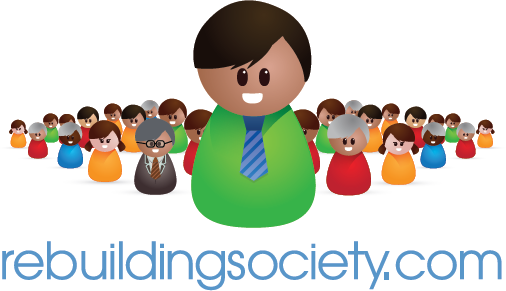 Rebuildingsociety have now lent nearly £4 million and have had some great success stories along the way. Click the link below to read these stories and learn more about their offering.